Wishing our 12 Seniors nothing but success as they enter the next stage of their life entering college. They made us proud throughout their high school career at BMHS and they will continue to make us proud in their future endeavours. 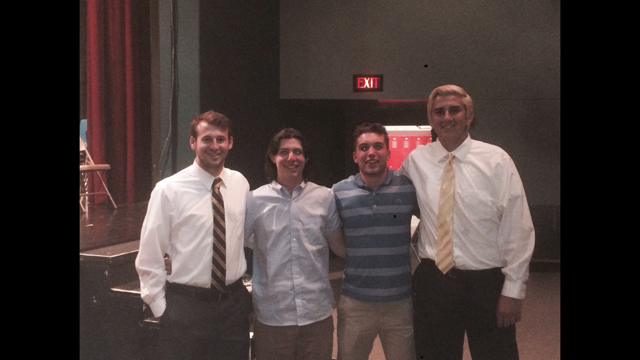 Five of these seniors will continue their lacrosse career at the collegiate level.